There is currently a robust market-based recycling system for end-of-life major appliances in British Columbia (BC). This system has operated successfully for decades and is driven principally by the value of metals found in major appliances. A number of collection options are typically available to individuals with major appliances to recycle in BC. For example, many retailers will provide recycling services to their customers for their old major appliance when the new product is delivered. Many local governments (municipalities etc.) 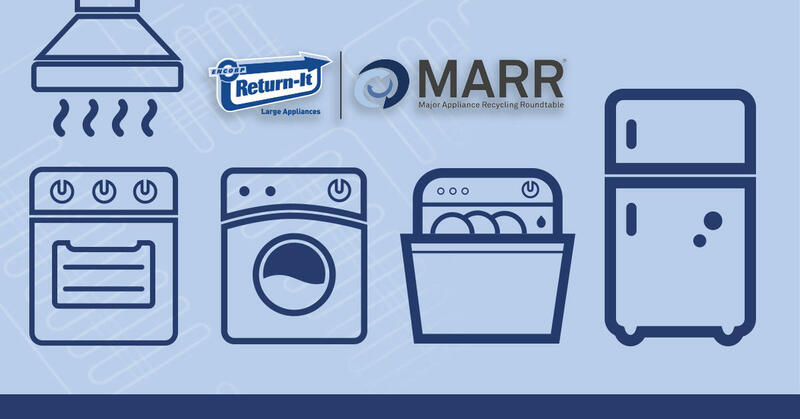 provide collection services for major appliances, which may include pick-up or drop-off options. There are also a number of private collection sites that will accept major appliances as scrap metal for drop-off. Please note that many major appliances used for cooling or freezing purposes (refrigerators, freezers, dehumidifiers and air conditioners) include refrigerants, which can be harmful to the environment and human health if they are not properly handled and disposed of. Individuals should NEVER attempt to extract refrigerant from major appliances, which should only be handled by licensed professionals.